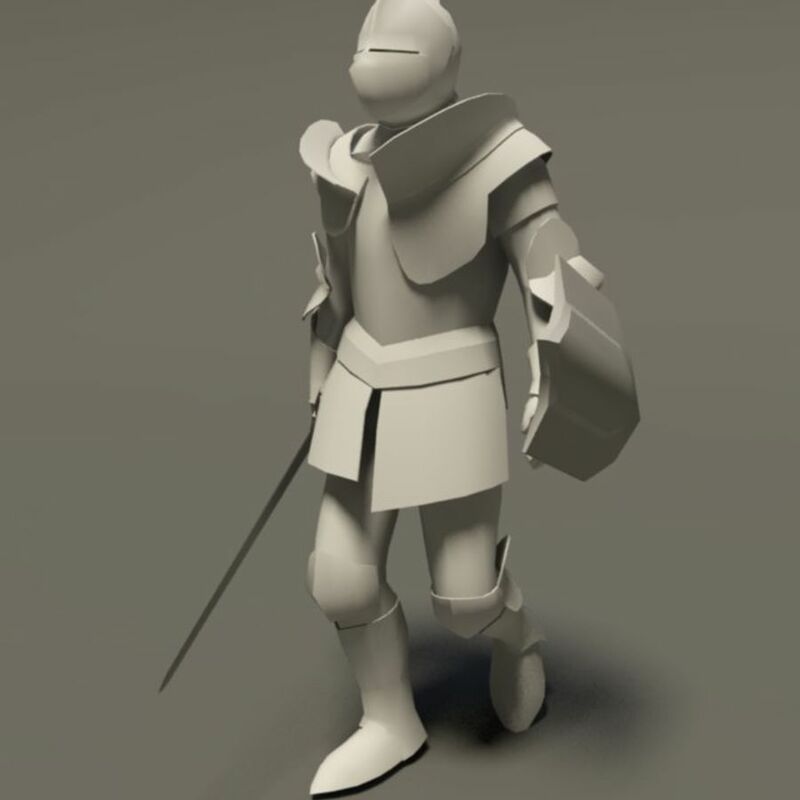 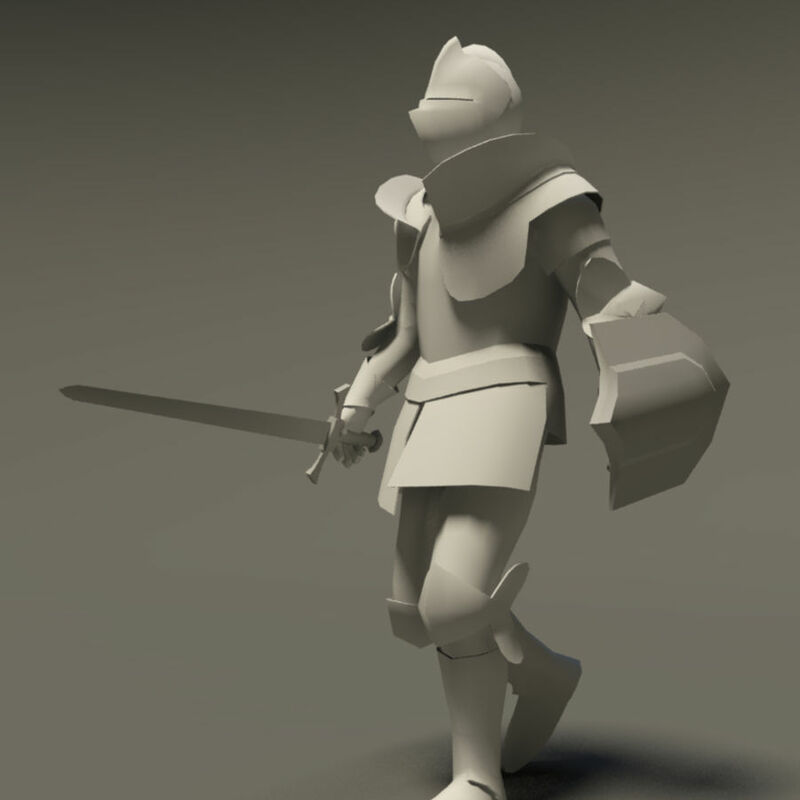 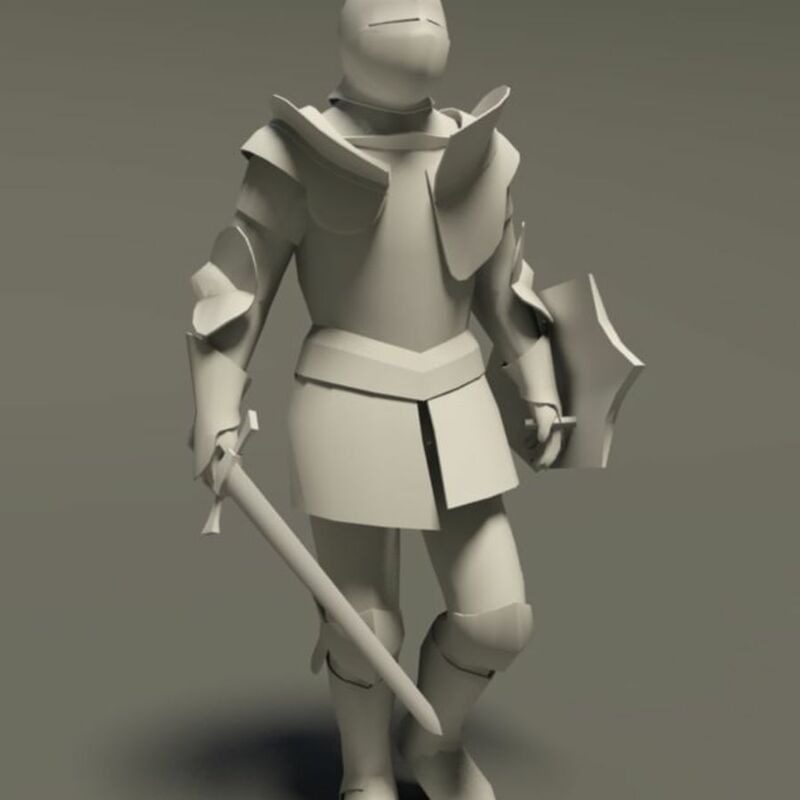 Medieval knight. 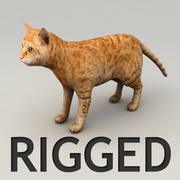 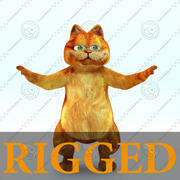 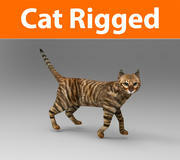 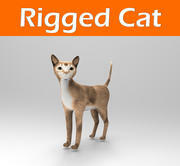 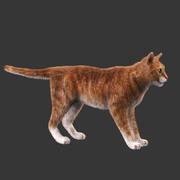 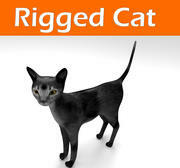 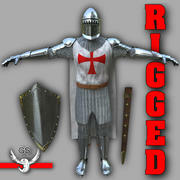 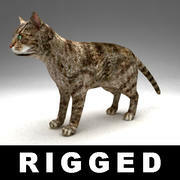 Rigged with the CAT system and has layer with animation of walking. 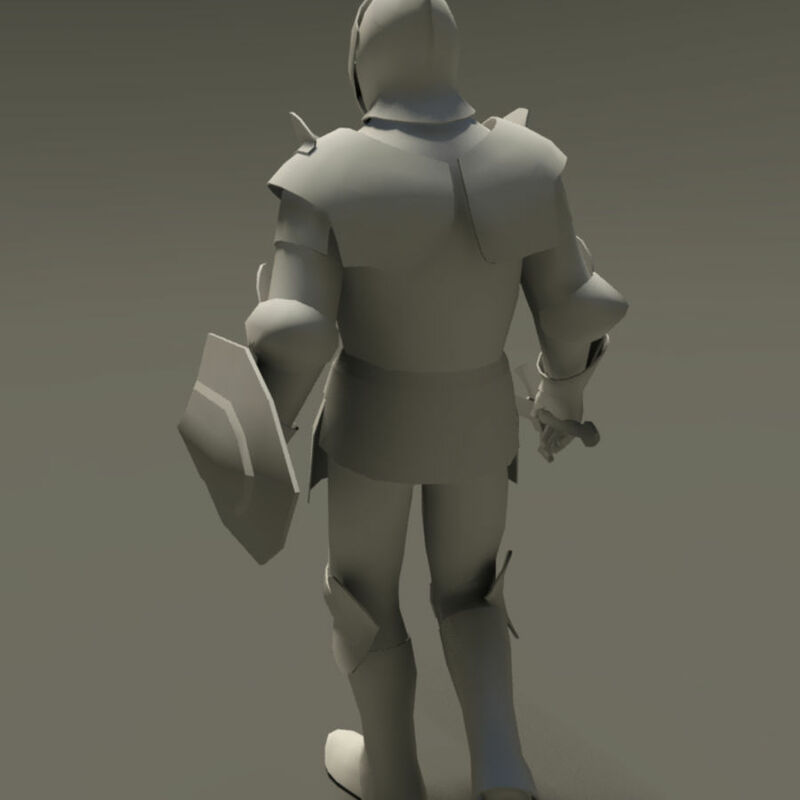 Unwrapped but not textured. 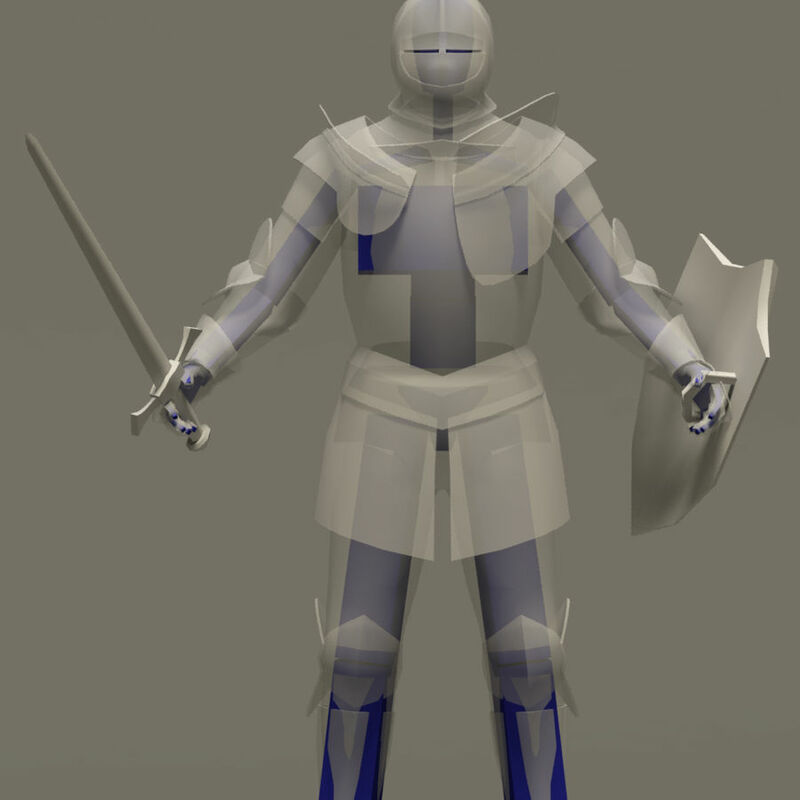 Also file contains bonuses - a sword and a shield.